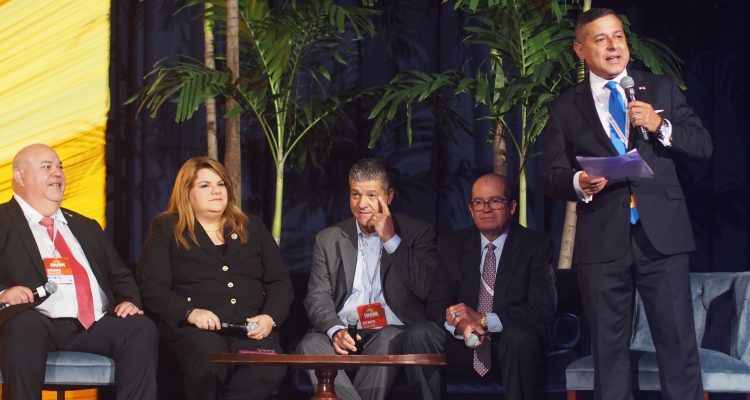 Allowing that the massive damage of Hurricane Maria was overwhelming and logistics of aid to an island complicated everything, a panel of Puerto Rican and Florida leaders told the Republican Sunshine Summit Friday that the federal response was in many ways the best the island has ever seen. 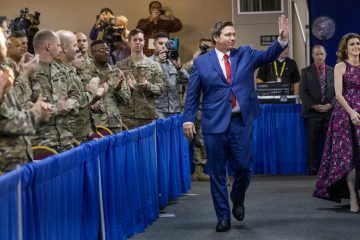 The panel of three Puerto Rican officials and Florida state Rep. Bob Cortes of Altamonte Springs defended both the responses from President Donald Trump’s and Florida Gov. Rick Scott‘s administrations against attacks that they were slow and inadequate, leaving Puerto Ricans suffering for the better part of a year, and leaving tens of thousands still living as refugees in Florida. “This is the first time ever Puerto Rico got all federal agencies on site, before, during and after both hurricanes, said Puerto Rico Congresswoman Jenniffer Gonzalez-Colon. “The largest disaster air mission in the history of the United States,” former Puerto Rico Attorney General Jose Fuentes declared. Their comments came while a group of Puerto Rico hurricane refugees sat in a tent city, protesting the lack of housing and responses, a few hundred yards away from the Gaylord Palms Resort in Kissimmee, which hosted the Republican Party of Florida’s 2nd Sunshine Summit. There was no mention of them, nor of the pending housing crisis that many of the thousands of migrants will face when federal housing vouchers expire this weekend. Instead, they argued that the 180-day relief to Puerto Rico after Hurricanes Irma and Maria amounted to $10 billion, compared with the $5 billion that went to Texas after Hurricane Harvey, and the $2.5 billion that went to Florida after Hurricane Irma. That included 75 million liters of water and 64 million meals, they said. And they said the responses not only were the best the island has ever experienced from the federal government, but in some ways the largest such effort the United States has ever undertaken. 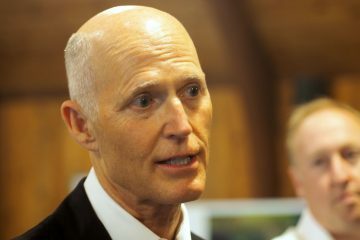 They also hailed Florida efforts led by Scott. Cortes said that led to close partnerships between Scott’s administration and Puerto Rico officials. 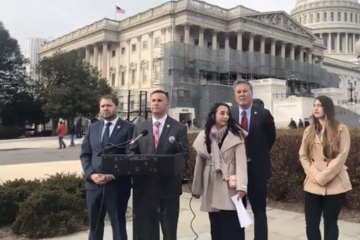 Fuentes, Gonzalez-Colon and Puerto Rico Speaker of the House Johnny Mendez acknowledged that some responses may have appeared slow and that some people still are suffering, but said the Trump administration was not to be blamed. The Trump administration, they insisted, provided more and more comprehensive relief than the island has ever before seen. Fuentes blamed the damage and logistics, with ports and airports all closed and much of the island difficult to access. “So yes, do we all wish that it would have been quicker? Yes. But the reality is that the logistics hampered the effort. 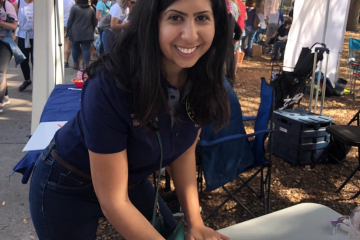 So we have to learn from the experience and make sure the next time they have the resources there on the island so that they can help out,” Fuentes said. Disgraceful and shameful for anyone to defend the Federal Government and FEMA’s response to the devastation caused by Hurricane Maria in Puerto Rico as “best ever”. For an estimated over 4,600 documented Hurricane Maria related deaths, to all types of credible sources publishing reports that label the FEMA response to Hurricane Maria as either “slow” to just disastrous leads any sane and responsible person to a different conclusion…certainly not to “best ever” disaster relief response!